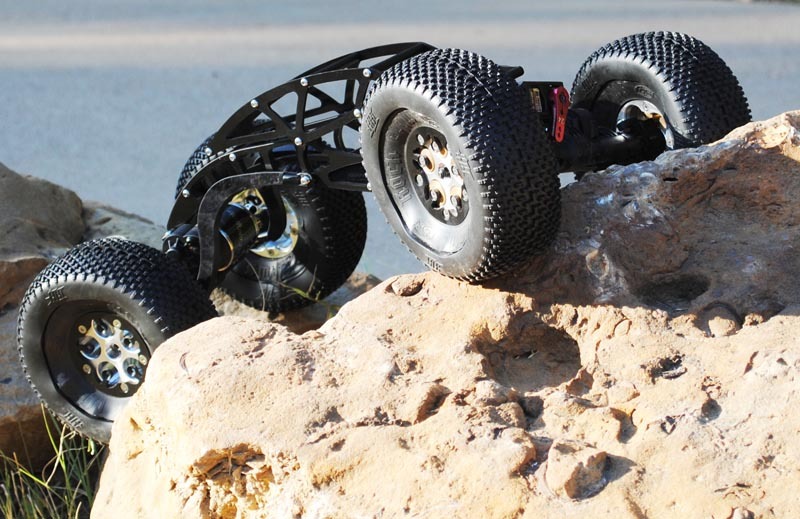 Here's the instructions to build your new BWD XR-Mantis Chassis kit for the Axial XR-10. If you see anything that needs more detail, please let us know through our contact us page. 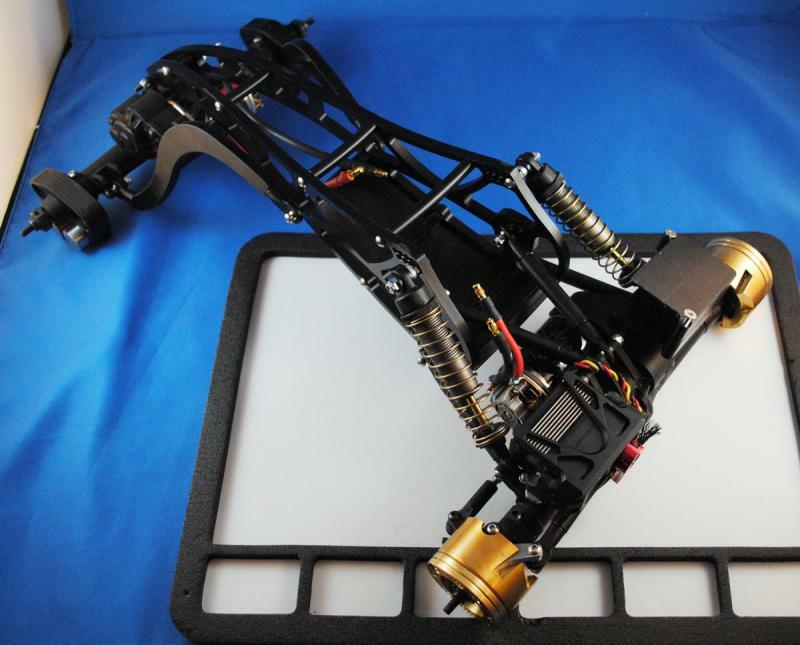 Thank you for choosing the BWD XR-Mantis competition chassis kit ! 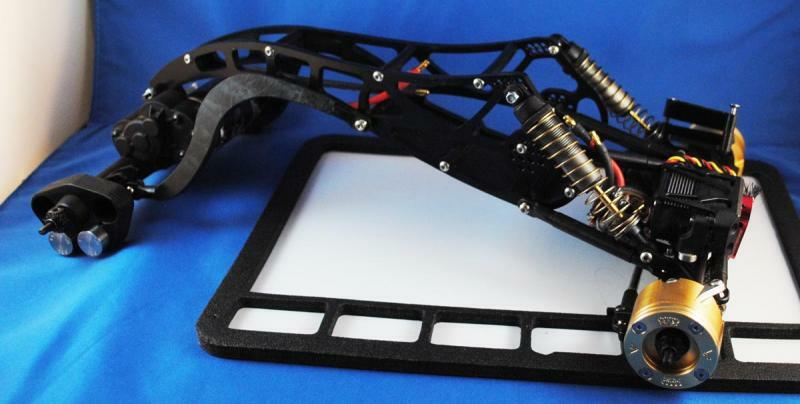 To ease assembly of your XR Mantis, we recommend you read through the instructions fully prior to beginning assembly. 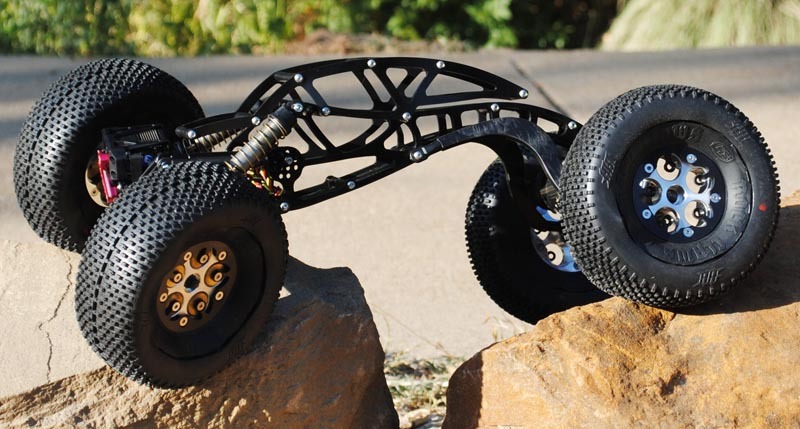 Axial XR-10 axles complete with steering setup and link/shock to axle mounting hardware. For easiest fine tuning, we highly recommend Vanquish Products XR Knuckle Weights (requires their steering knuckles) and Crawl Spec rear axle weight slug holders. 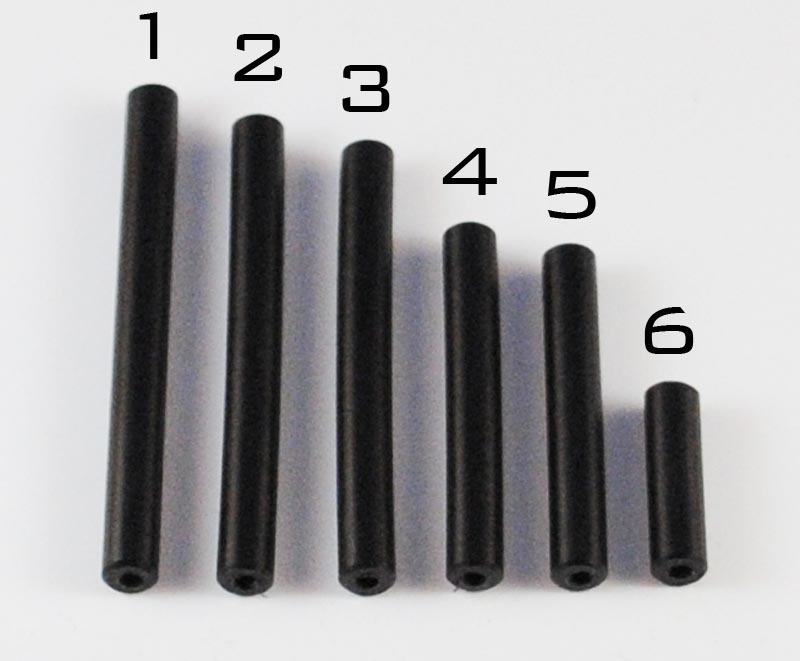 Take the supplied 12x 8-32 sets screws and install them into your Revo rod ends. Install the rod ends on both ends of the upper lower links. 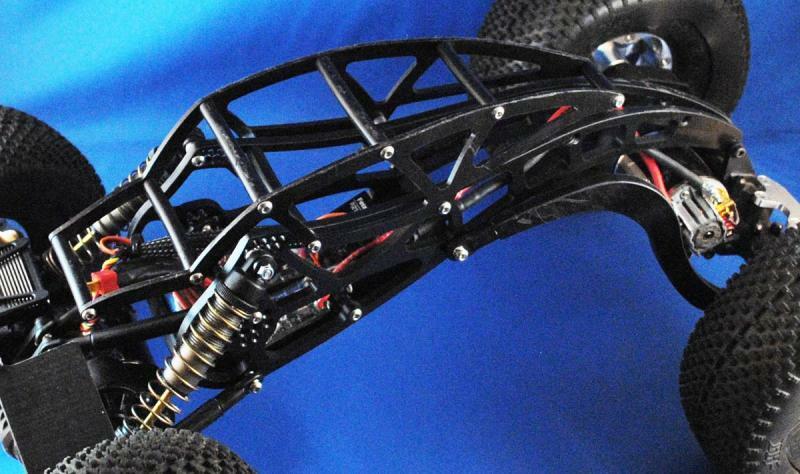 *Note: The machined rear lower link rod ends should be in line with the side of the links. 2 of your round links (for upper links) will have the rod ends parallel to each other; the other two will be perpendicular to each other (for front lowers). 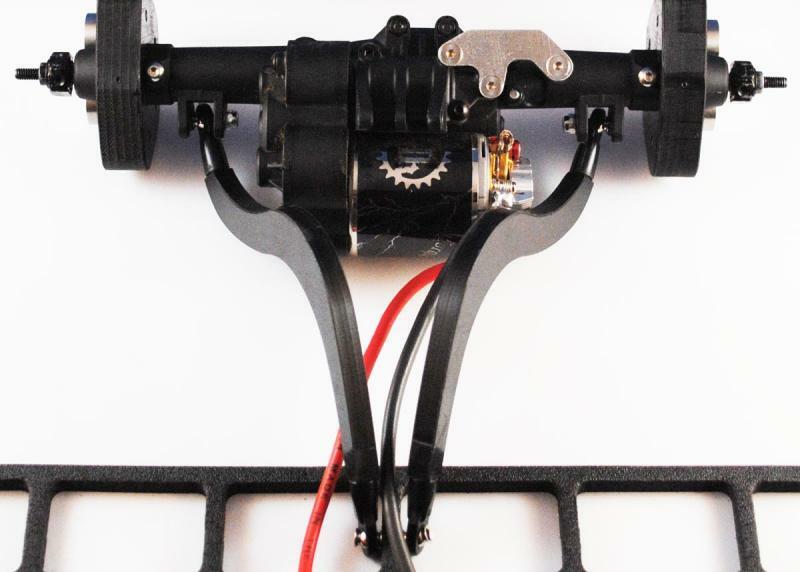 Attach the rear lower links to the rear axle using the stock lower link mounting hardware. *Note: The lower holes are for the lower links; the upper ones are for shocks and will not be used. 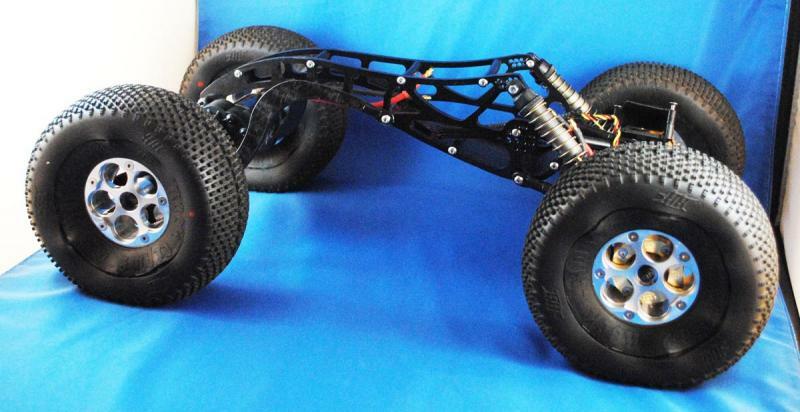 Attach the front lower links, upper links, and shocks to the front axle using the stock mounting hardware. Remember, your upper links rod ends will be parallel to each other; the lowers will be perpendicular to each other given how the lower links attach to the front axle. Your axles are now ready to bolt on and can be set to the side for the next few steps. 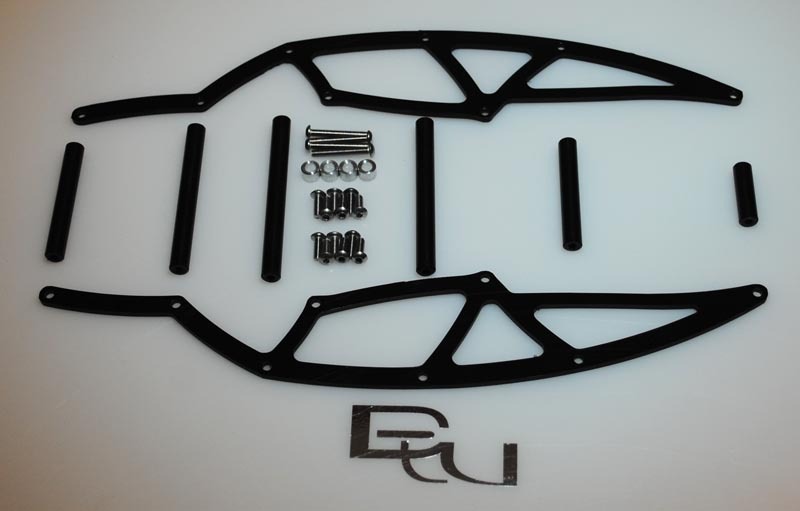 Connect your chassis side plates together using the 4x chassis braces and supplied 8x 3x10mm button head screws. 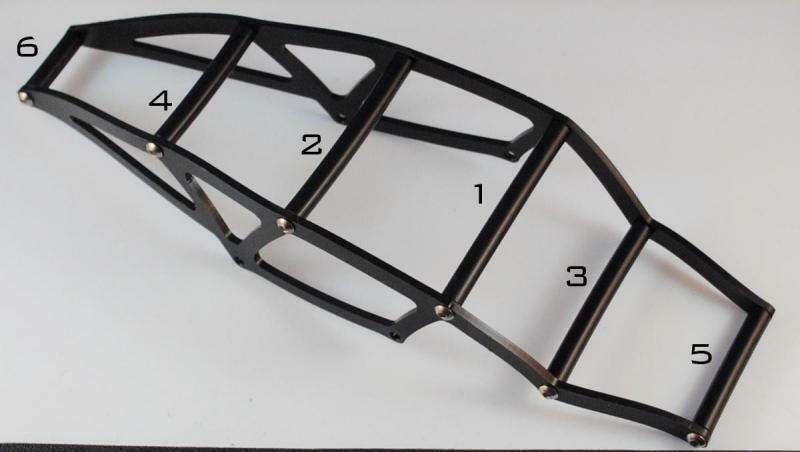 *Note: The machined recess on the front bottom of each chassis side should face the inside as your skid will rest inside the recessed area. 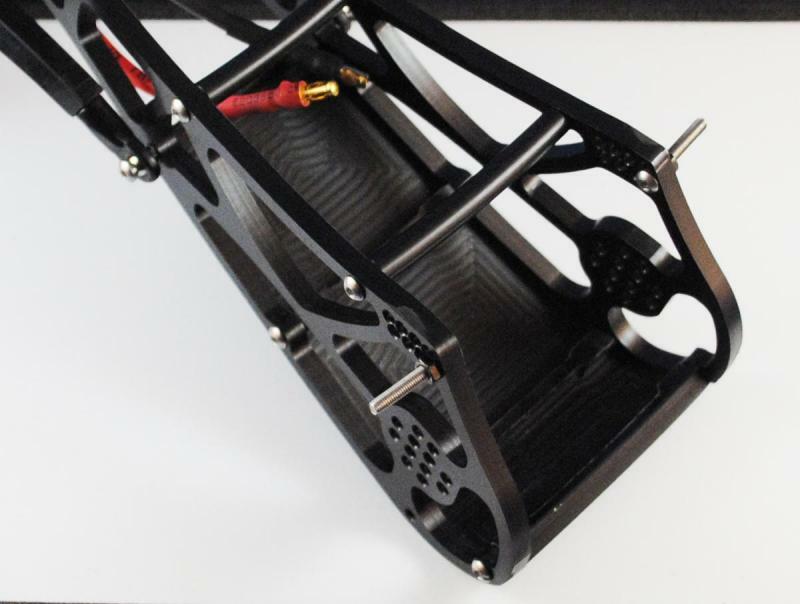 Attach the front of your skid to the chassis sides using supplied 2x 3x10mm button head screws. You can slightly pre-form the skid by hand to make installation a little easier. *Note: Do not tighten the screws all the way yet…just get them close. 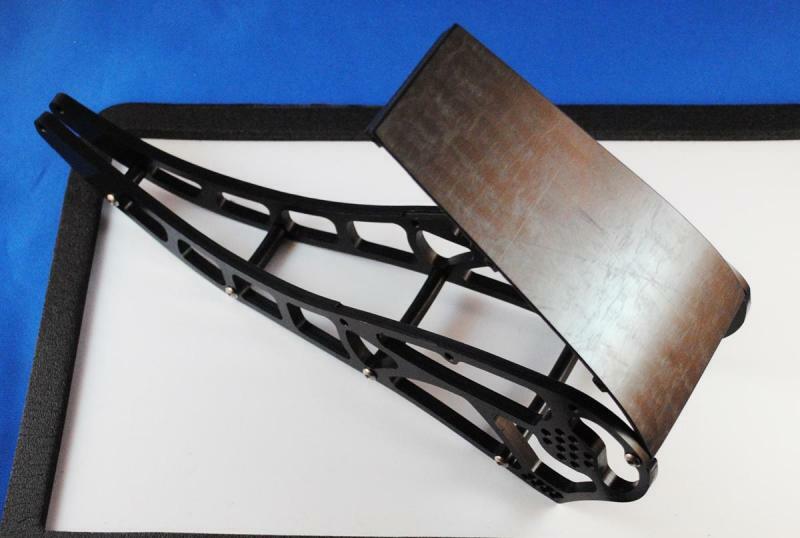 Wrap your skid around the base of the chassis sides placing it into the machined recesses and connect to the chassis sides in the 3rd hole back (on each side) with supplied 2x 3x10mm button head screws. Now get it’s time to begin axle install! 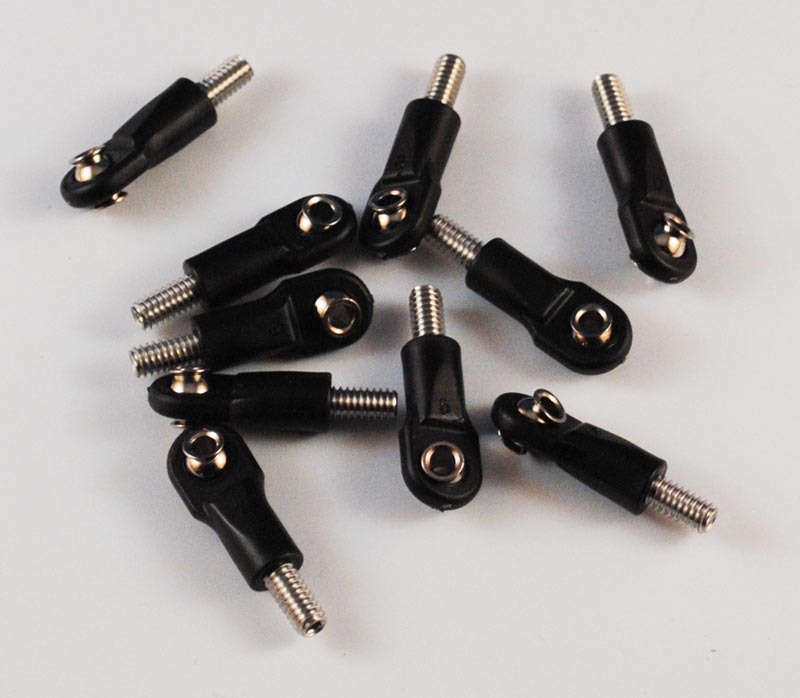 Connect your rear lower links to the 4th hole back on the skid (both sides) with supplied 2x 3x20mm button head screws. Connect your upper link mounting tabs on your axle to the chassis sides placed in between the tabs using the stock upper link mounting hardware. 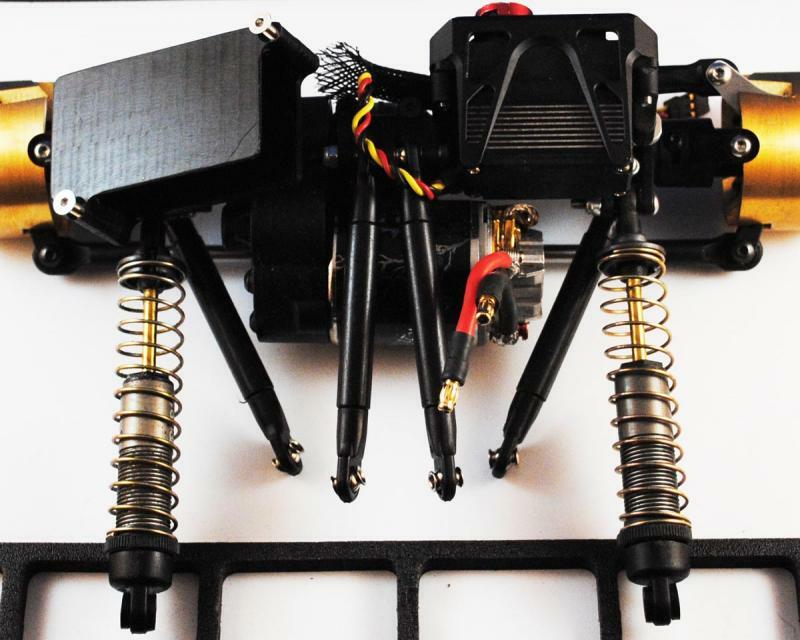 Using supplied 2x 3x20mm button head screws and 2 plain 3mm nuts (stock XR), place your upper shock mounting bolts through the chassis sides from inside out. I’m currently using the front bottom hole on my rig. 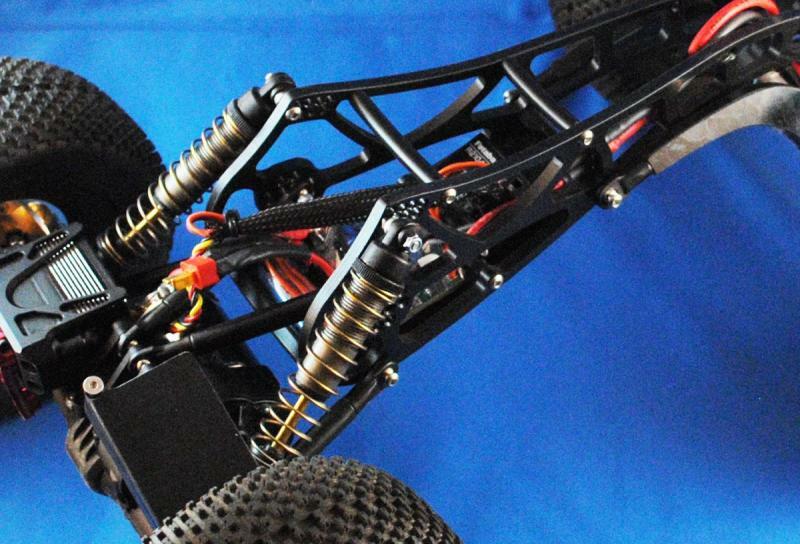 Attach your front lower links to your front axle using the stock hardware. Attach your front upper links to the chassis using the supplied 2x 3x16mm button head screws and supplied 2x 3mm locknuts. Place the 2 supplied 1/8” x ¼” aluminum spacers on the shock upper mounting bolts, then your shocks, and finally the 2 supplied 3mm lock nuts. 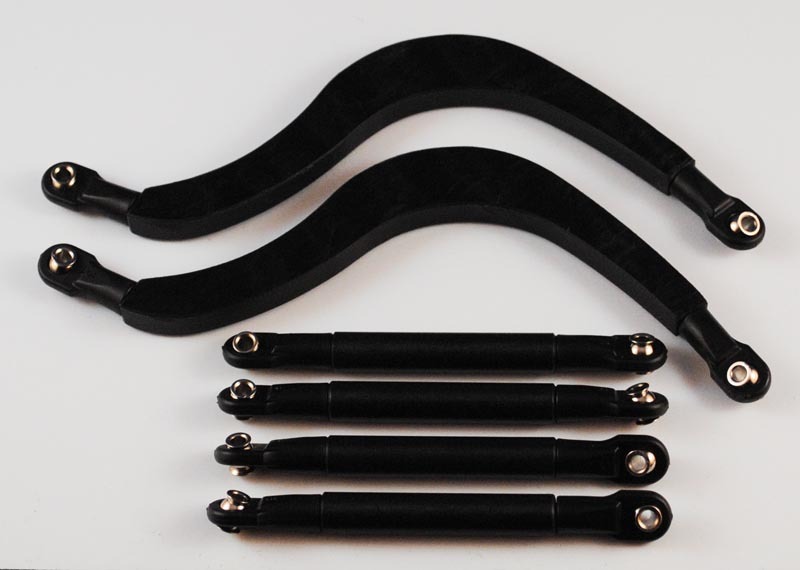 Tighten all of your skid bolts at this time…be careful not to overtighten! 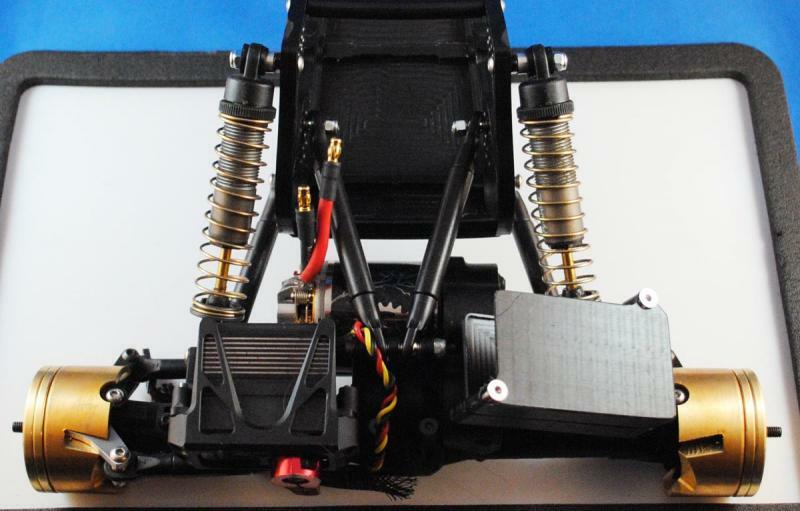 *Note: I’m using stock XR-10 shocks built per the XR-10 manual with the factory shock oil...with Losi gold springs. Install your choice of wheels and tires. I opt to tune my weight via Vanquish Products Knuckle Weights (requires their knuckles) and Crawl Spec rear axle slug holders (requires Vanquish Wheel Weight Slugs). Install your electronics. I’m using a Futaba 4PL, 2x Castle Creations Mamba Micro Pros (with the cases/heat sinks removed), Holmes 35T Crawl Masters, and a Castle Creations 10 amp BEC. Sort your Dub cab braces from longest to shortest as shown here. Connect your Dub sides together using the 6x braces and the supplied 12x 3x8mm button head screws. *Note: Note the locations of the braces. Compare the numbers from the picture above to the picture below. 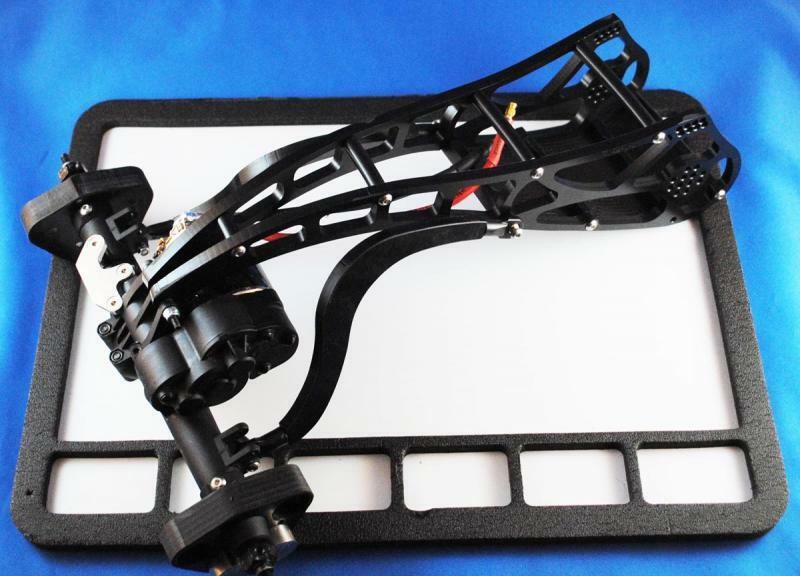 Remove the 4x 3x10mm button head machine screws holding the front two Mantis braces to the Mantis sides. 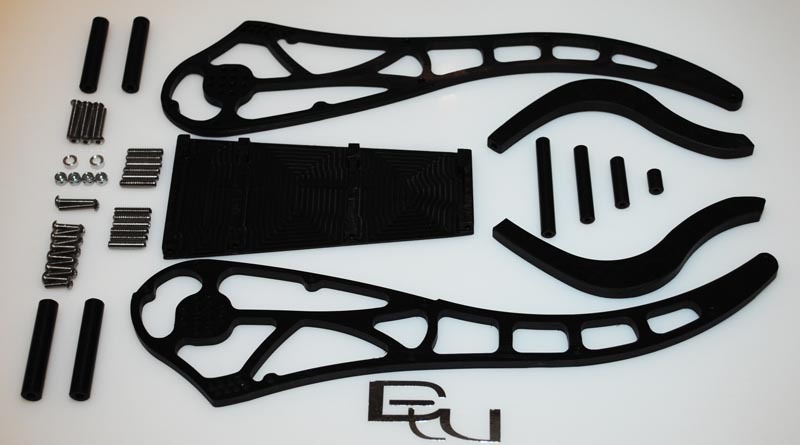 You will connect the Dub cab to these braces using the supplied 3x20mm button head screws through the Dub sides, then through the supplied 3/16” x ¼” aluminum spacers, then through the Mantis sides, and into the front two Mantis braces. 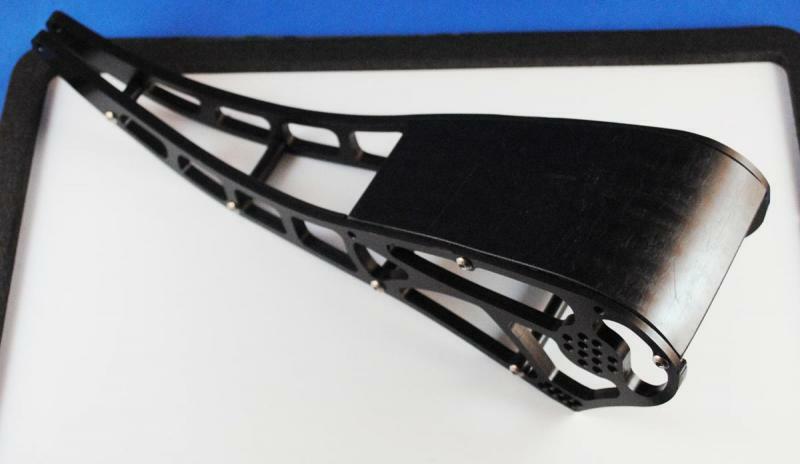 *For increased chassis flex, you can remove the next to the back chassis brace. For more flex leave the next to the last one in and remove the furthest back chassis brace. For even more flex, remove the back two chassis braces. *Your wheel/axle weight will also play a big role in dialing your rig in to your liking. Some guys like light weight and a lil stiff, others prefer more flex and a heavier more planted rig. I’m currently running my rig with VP knuckles/weights, and 2x 1/8” weight rings per side on the front axle. Out back I’m using some Crawl spec .6” 4 slug rear axle weight holders with 2x 1 ounce weights per side. This makes for the heaviest I’ve run this rig and on large loose rocks where increased articulation is an advantage it gets me where I want. On more solid natural rock I will drop my weight down an ounce or two on all four corners. *As always, rccrawler.com is an unmatched resource for crawler tuning and while this chassis is very new to market, detailed build threads from competent drivers have already been posted, along with pics, vids, and user input. 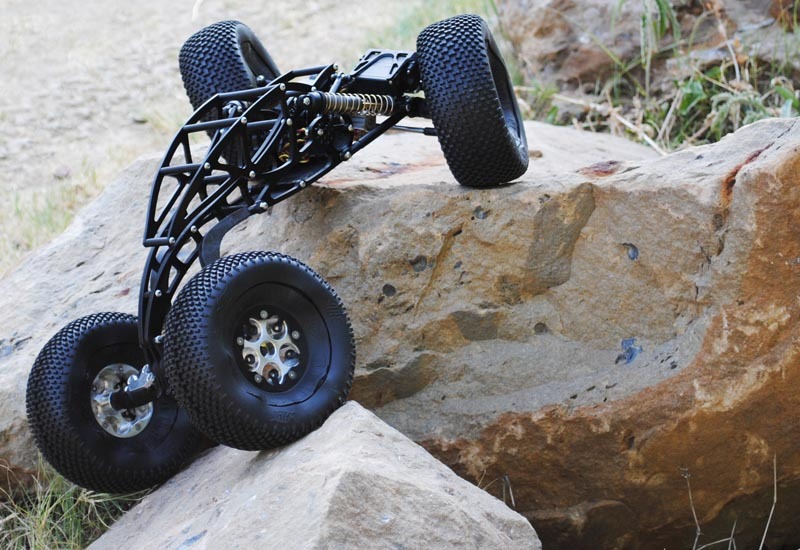 We believe this chassis can hold it’s own against the leading traditional chassis designs on the market, and multiple Mantis’ are scheduled to compete at US RCC Nationals September 7-10, 2011 in Las Vegas, NV. As always, there is no substitute for wheel time! Chassis’ simply don’t win comps, drivers do. If you need more info or see the need for additional details on any step listed, please contact us via the contact us page on our site.